Let our Dallas car wreck lawyer fight the stingy insurance company for you. Our lawyers and staff will work hard and fast to get you the best financial compensation. We will inform you of the legal process thoroughly and keep you updated with the progress of your case. We will pursue justice aggressively and hold the negligent party accountable for your damages. We will earn no money from your case unless we obtain a favorable settlement or jury verdict. Our Dallas car wreck lawyer has over 12 years of experience winning car accident snd other personal injury cases. Browse our practice areas to learn more about how we can help you. “I called Mr. Corbett shortly after a car accident. He fought hard for me against the insurance company. 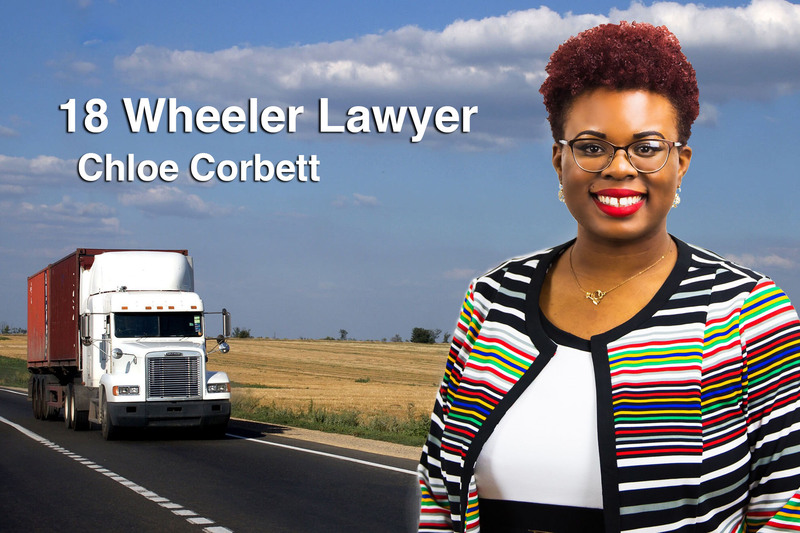 Attorney Corbett help me beat a third degree felony and a class A misdemeanor charge! As a young black man facing the broken legal system, Augustus walked with me through the storm leading me to the victory! Don’t get injured by a negligent driver and again by the insurance company. Call the father and daughter lawyers who put their clients first!!! !